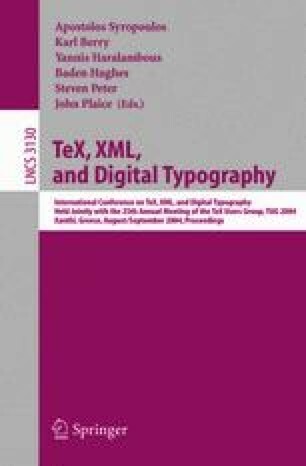 This paper summarizes experiences in converting metafont fonts to PostScript fonts with TeXtrace and mftrace, based on programs of autotracing bitmaps (autotrace and potrace), and with systems using analytic conversion (MetaFog and MetaType1, using metapost output or metapost itself). A development process is demonstrated with public Indic fonts (Devanagari, Malayalam). Examples from the Computer Modern fonts have been also included to illustrate common problems of conversion. Features, advantages and disadvantages of various techniques are discussed. Postprocessing – corrections, optimization and (auto)hinting – or even preprocessing may be necessary, before even a primary contour approximation is achieved. To do fully automatic conversion of a perfect metafont glyph definition into perfect Type 1 outline curves is very difficult at best, perhaps impossible.